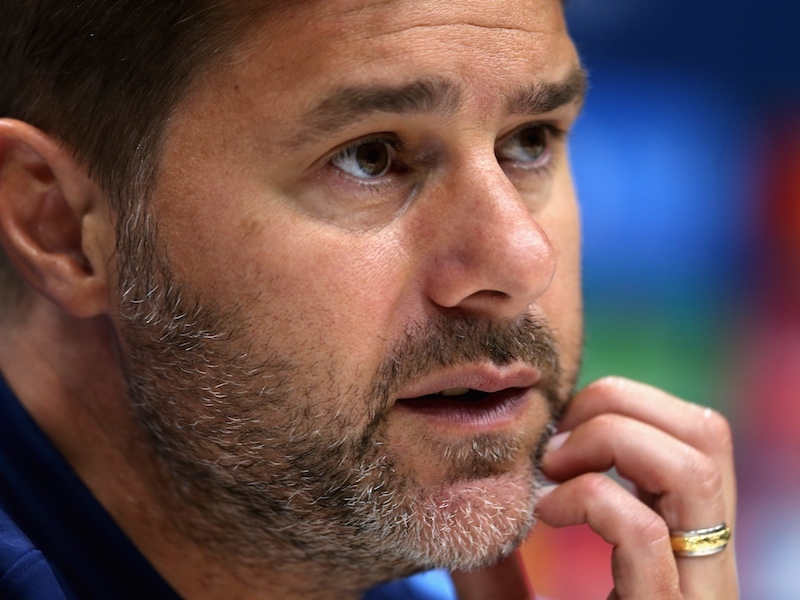 Mauricio Pochettino was in attendance as Tottenham Hotspur’s Under-18s side beat Southampton in the first ever match at the club’s new stadium. 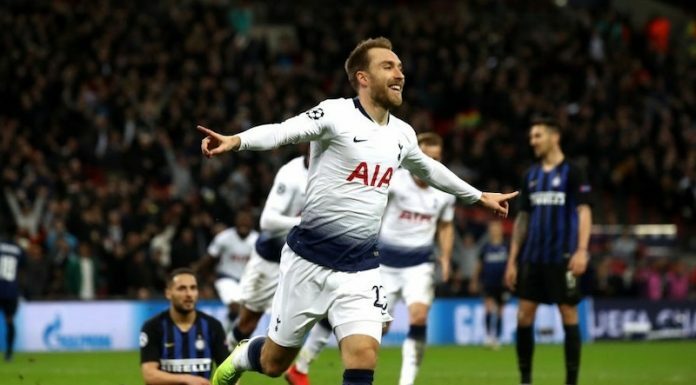 The Spurs boss was introduced to the 30,000-strong crowd at half-time and delivered an emotional speech before the youth team completed a 3-1 victory. After congratulating chairman Daniel Levy and the rest of the Tottenham board for finally completing the construction of the White Hart Lane-based arena, Pochettino talked up his side’s chances of beating Manchester City in the Champions League quarter-finals in front 62,000 fans. He also spoke of how he was almost tearful seeing the new stadium in person. Watch the full speech below.